Welcome to the Carroll Aquatics Blue Sharks! We are a recreational summer swim team for children 4 and over. Our team swims at the Oasis Swim Club located at the Four Seasons fitness complex in Hampstead, MD, approximately 5 miles east of Westminster, MD. 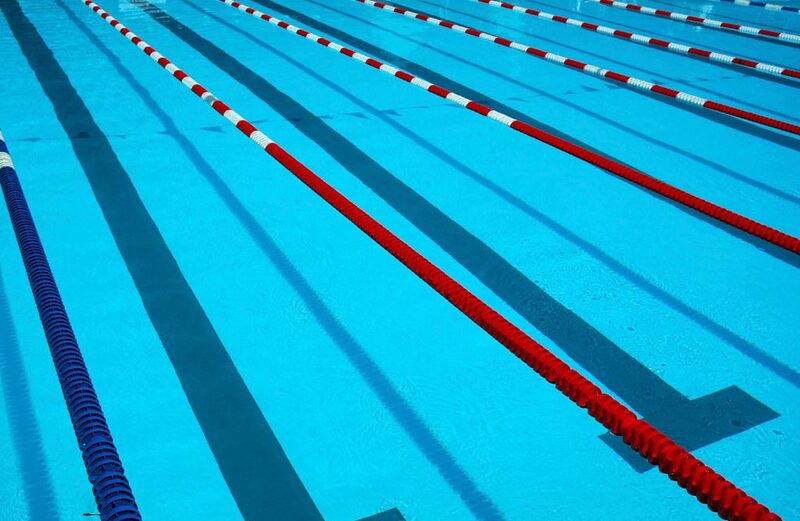 Our summer swim team provides a fun and competitive atmosphere for swimmers of all abilities (swimmers must be able to swim the length of the 25 meter pool with their face in the water). Summer swim is a great introduction to competitive swimming- Everyone participates, everyone earns awards. Emphasis is on fun and participation. Practices run from June 1st through the last Saturday in July with daily practices available on Monday through Friday (most swimmers attend 2-4 workouts per week). Swim meets are scheduled each Saturday morning, June 17th through July 29th.